Stay up to date with the latest ATO compliance changes and legislation with Reckon One. Compliance refers to regulations established by the Australian government, which every business owner needs to abide by to avoid penalties. 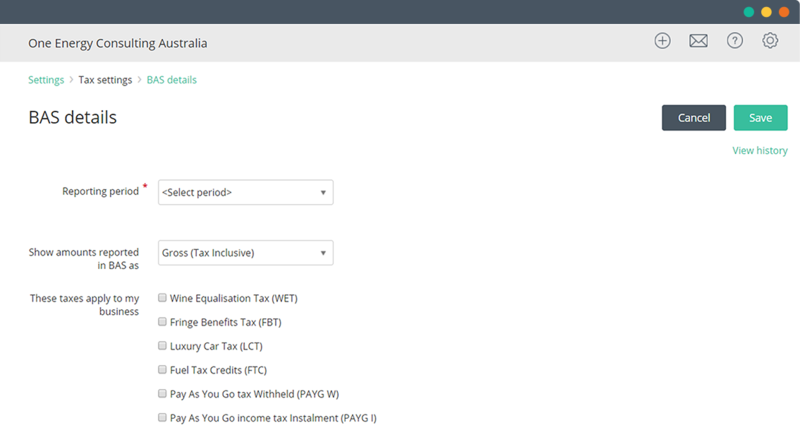 It includes Single Touch Payroll, PAYG tax tables, Payment Summary, superannuation obligations, Business Activity Statement (BAS) reporting and record keeping. You will need to lodge your submissions with the ATO throughout the year to meet the regulatory requirements and remain compliant. Single Touch Payroll (STP) is a new regulatory compliance by the ATO that changes the way employers report on employees’ payments including salary and wages, PAYG withholding and superannuation. Ensure your accounting software meets this new payroll reporting obligation to avoid any fines. STP will be available in all Reckon software with payroll programs when it becomes mandatory for businesses with over 20 employees from 1 July 2018. PAYG tax tables are individual income tax rates that help employers work out the amount of tax to withhold from their employees’ salary. For businesses that have less than 20 employees, you can choose to use Single Touch Payroll from 1 July 2018 to streamline your pay run and payroll compliance. 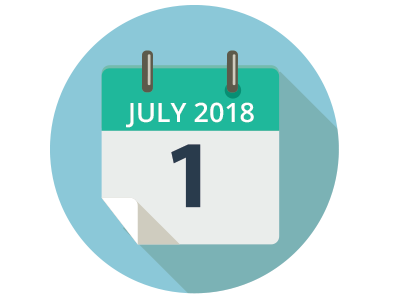 If you choose not to report via Single Touch Payroll, you need to continue to provide Payment Summaries to your employees by 16 July 2018 and lodge the Empdupe file with the ATO. If you are self-employed or hire any employees, you will need to be compliant with SuperStream, superannuation guarantee rates and contributions. You must pay 9.5% super for employees who earn over $450 (pre-tax) per month to be compliant with the ATO. (29 January, 30 April, 30 July, 29 Oct 2018) to avoid a super guarantee charge. Did you know your business has to register for GST if the GST turnover (gross income minus GST) is $75 000 or more, or $150 000 for non-profit? You will need to lodge a monthly or quarterly Business Activity Statement (BAS) with the ATO throughout the year to determine the amount of GST you have to pay or claim. As a business owner, you are required to keep records for 7 years including income and expense records, end of financial year records and more. The records need to be held even if your business is no longer trading. Making your tax records digital can help ensure you have correct records. 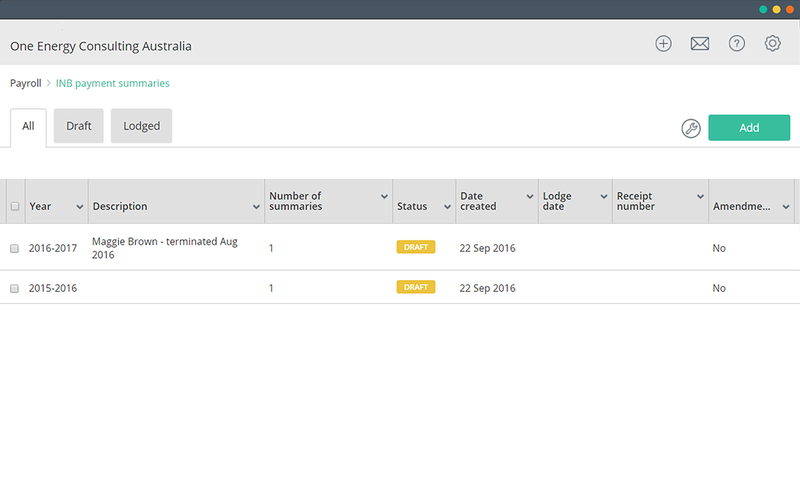 Plus, you can use this data to create accurate reports with the required info for lodgements with the ATO including BAS and more. How can Reckon One help you be compliant with the ATO? Legislation can change from year to year, which makes it hard for a busy business owner to keep track. With Reckon One, all regulatory compliance changes are automatically updated. 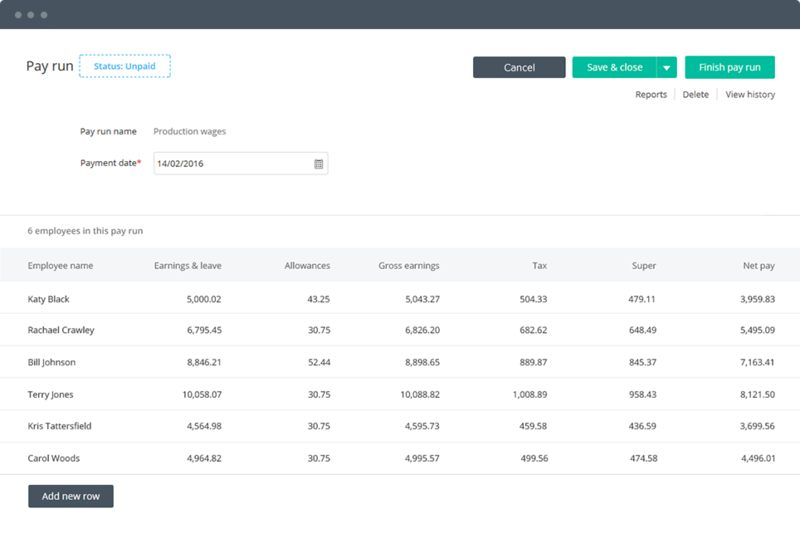 Reckon One helps you record your data for BAS lodgements, including generating your Profit and Loss Statement, General Ledger and more. Lodge accurate submissions to the ATO directly through Reckon One – helping you avoid any fines. 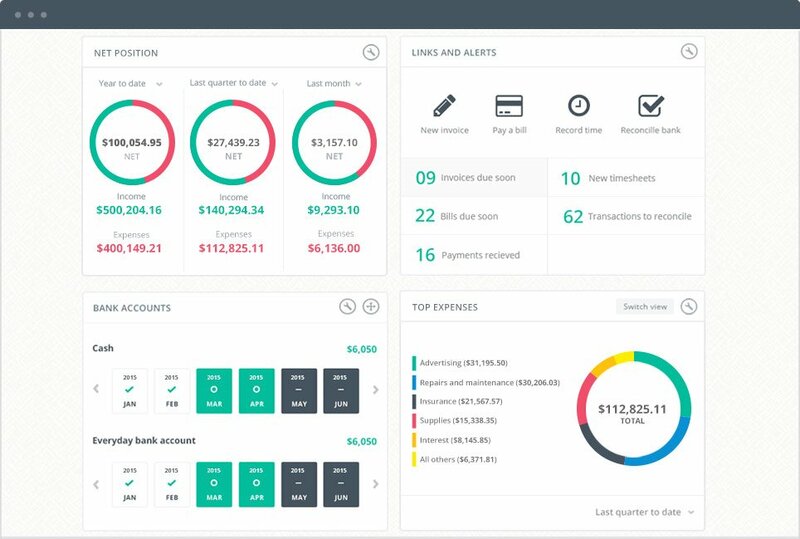 Successfully manage your financial info all in one place with Reckon One. It’s easy to use and has an intuitive interface with simple data entry. Reckon One also provides a read-only version of your data at no cost for 7 years. This information is of a general nature for guidance and is not professional advice. See how Reckon One can help your business be compliant with the ATO.